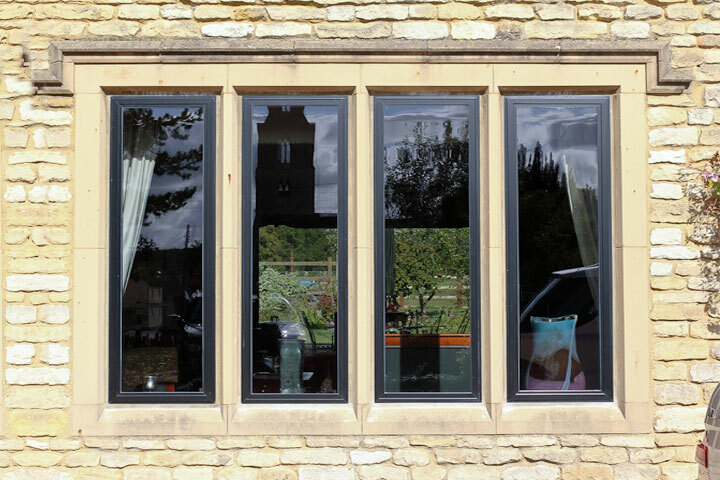 Double Glazed UPVC and Aluminium Windows From PVCU-Services are highly durable, energy efficient, deliver the utmost security and instantly add style and character to your home. 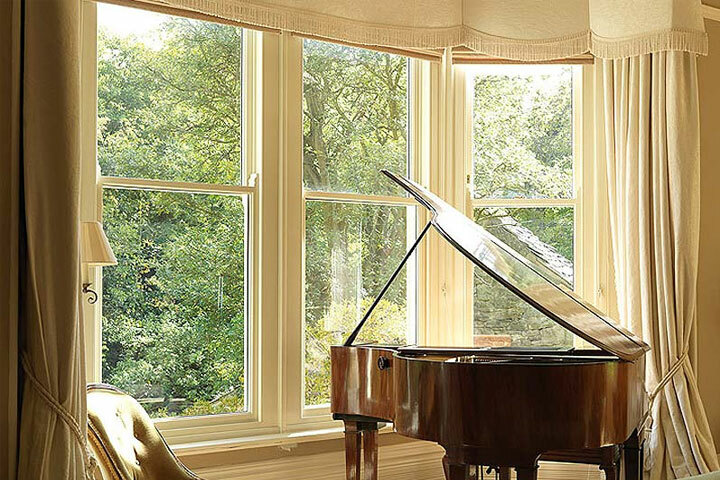 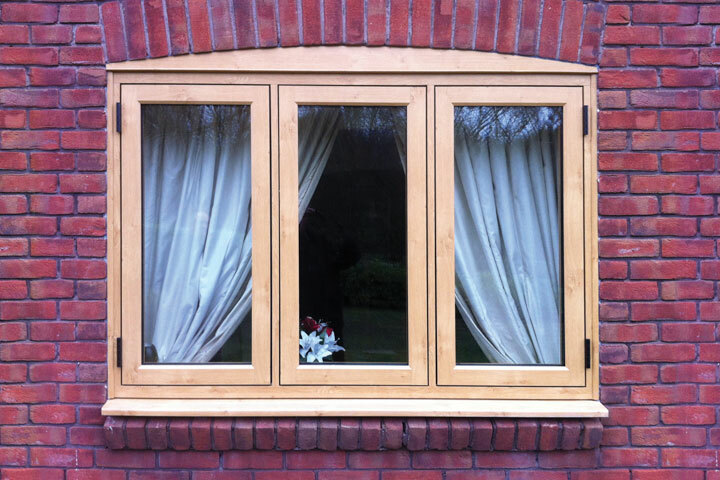 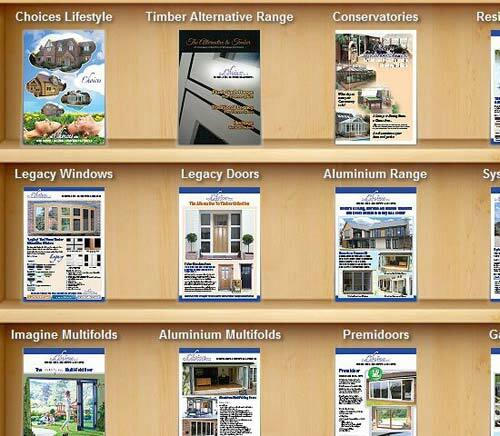 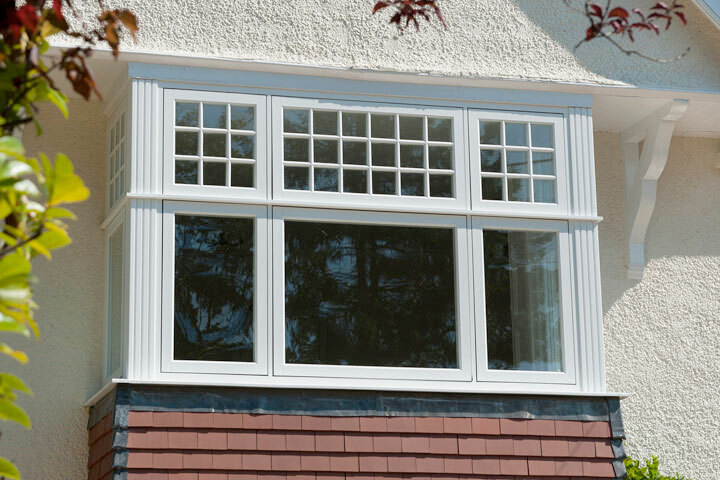 Available in a vast range of styles, colours and finishes – we have the perfect window for any household! 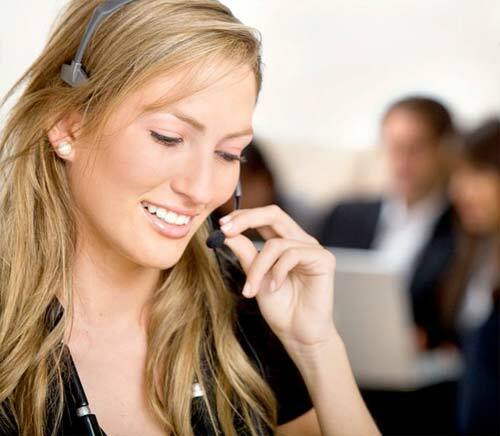 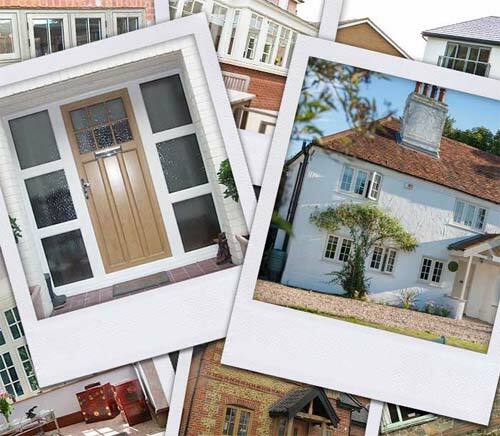 From classic traditional styles to modern contemporary styles you can be sure that with PVCU Services you will get exactly what you want to enhance your home.